on Tuesdays at 7:30 AM. 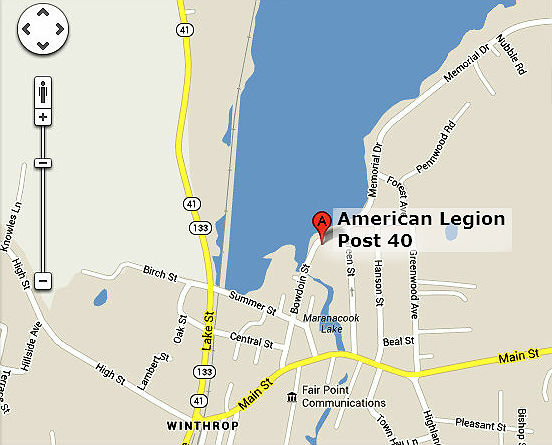 American Legion Post 40, 117 Bowdoin Street. Visitors are always welcomed and, of course, we are always seeking good new members.